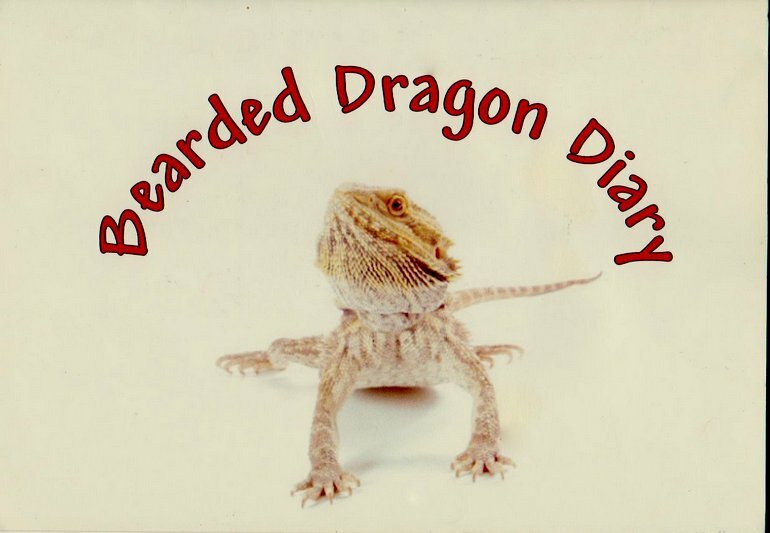 TYPE YOUR LIZARDS NAME TO PERSONALISE THE LOGBOOK i.e. YOU CAN EVEN E-MAIL US A JPEG PICTURE TO PUT ON THE FRONT COVER. PLEASE INCLUDE YOUR OWN NAME AND ADDRESS AND WE WILL PERSONALIZE YOU RECORD DIARY AT NO EXTRA CHARGE. Please note This could be for any type of Lizard i.e. Chameleon, Monitor etc. you can just send an image and change the title. Your Name and Address and Email. 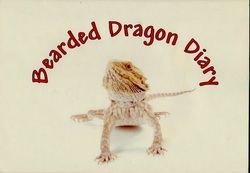 Title for Diary/ Log Book IE Chameleon and The Name of your Lizard.